Sketchfab Community Blog - Join the Sketchfab Annotate the Earth Challenge! 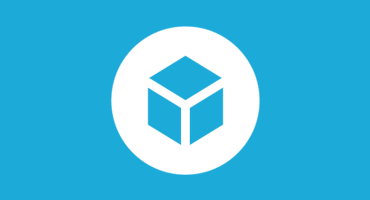 Join the Sketchfab Annotate the Earth Challenge! Have you taken our new Annotations for a spin yet? They’re a great way to add more story and interaction to your designs! We’ll get you started with a 3D earth model that our lead designer Maurice created (download an OBJ or Blender file). Feel free to change it, add structures to it etc. It’s your world, so just have fun! Quick tip to enhance your entry: you can add urls in your annotations, to link to more info on the places you are pointing to. 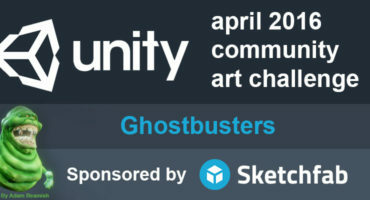 The Sketchfab team will be picking their favorite entry, taking into account originality and social love. So, how would you annotate your Earth? Are you ready? Go! Download the OBJ or Blender earth file if you don’t have an earth model already. We will pick the winner on Monday, August 11th. We will base our choice on originality but also on the number of views and likes. The winner will receive one year of Sketchfab Pro account, or a Sketchfab hoody if he already has a Pro account.